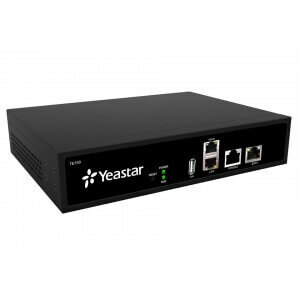 Yeastar S50 IP PBX is a compact full-featured phone system support up to 50 users and 25 concurrent calls. With the help of latest technology processors Yeastar S50 proves it capability to meet any business requirements. One of the important thing that should be noted is its unique and effective modular technology. 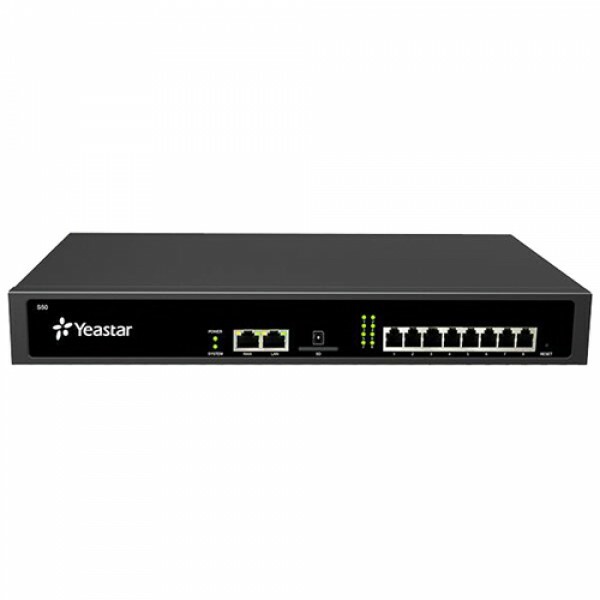 Yeastar S50 Support 4 onboard module slot that can be used to extend the support for FXS and FXO Port, BRI Ports, GSM channel and UMTS channel. ​​With a unique modular design, the S-Series will install into the most demanding of environments. 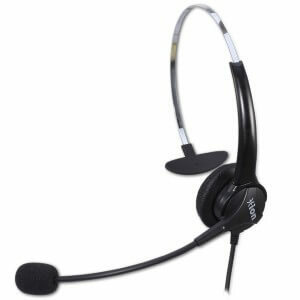 You can also take advantage of advanced enterprise grade features with the fullest and most complete software versions. ​S-Series is built with the future in mind,utilizing the latest technology advances, from Freescale industrial grade Quad Core processors, TI DSP voice processors, and long-life power units and lighting protection.